Foundation that brings skills and qualities of local people together. The project has focused on the micro-urbanism emerging in small communities across the city of Rotterdam. After a research in the Afrikanerwijk in particular, the initiators developed a foundation with the help of the residents. Freehouse comprehends 3 studios: Wijkatelier, wijkkeuken (kitchen­) and wijkwinkel (shop). Here residents can share their skills and create new products in the communal workshops, which are then sold in the shop. Every activity is based on community participation, co-operative cultural production and self-organisation. 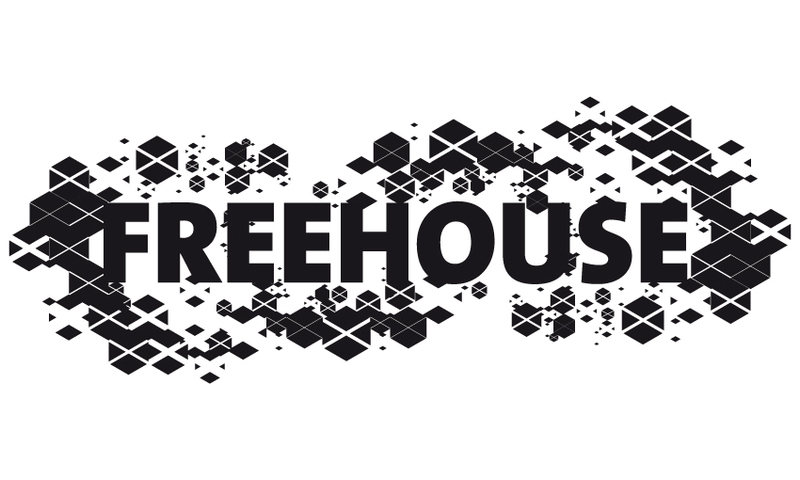 Freehouse has recently developed a skill-based neighbourhood co-operative. The sewing atelier has already received commissions from several designers to produce their clothes; the wijkkeuken has become in a kind of restaurant; all the participants are earning money for their work; the market has improved its offer and services, after a struggle against municipal rules.